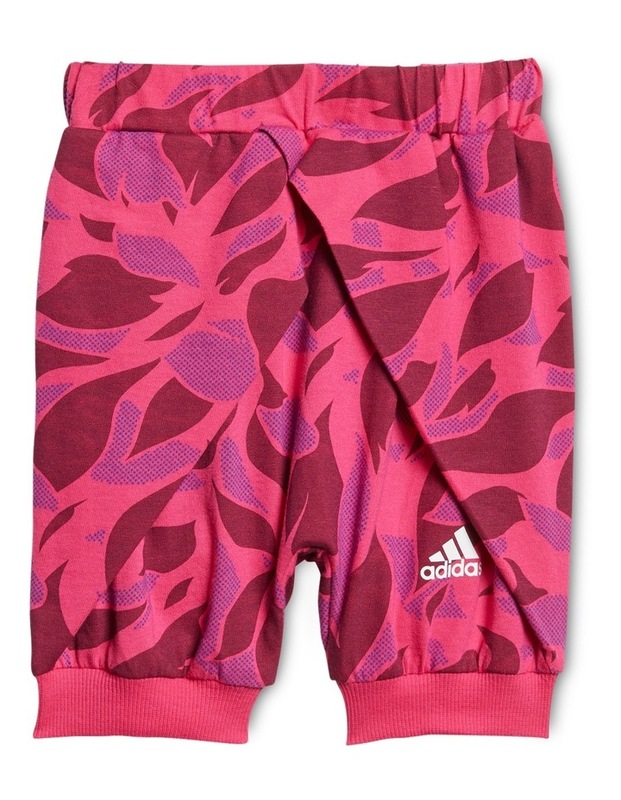 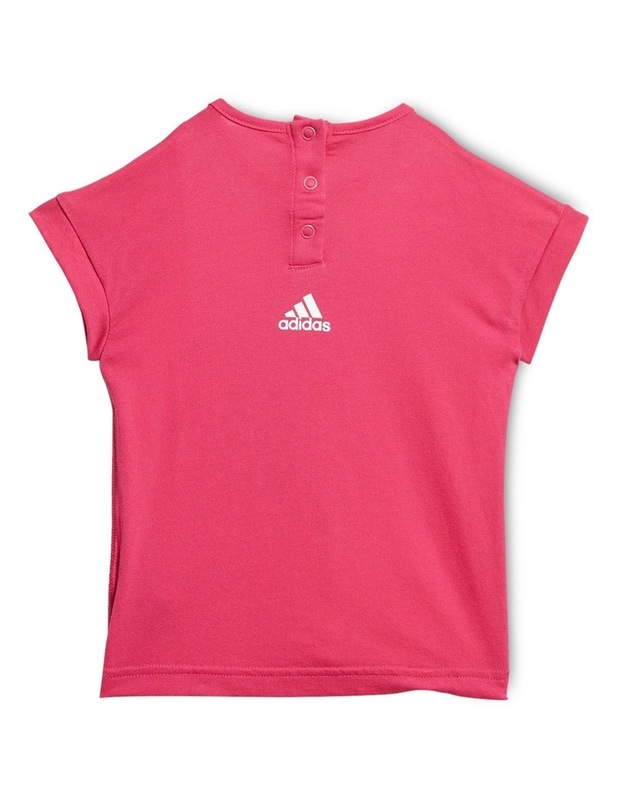 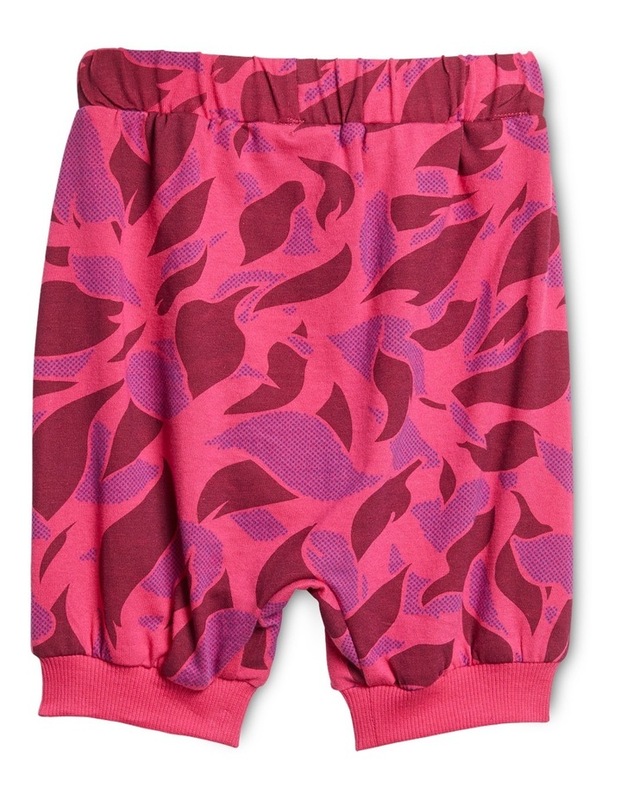 Get her morning off to a sporty start in this jogger set for infant girls. 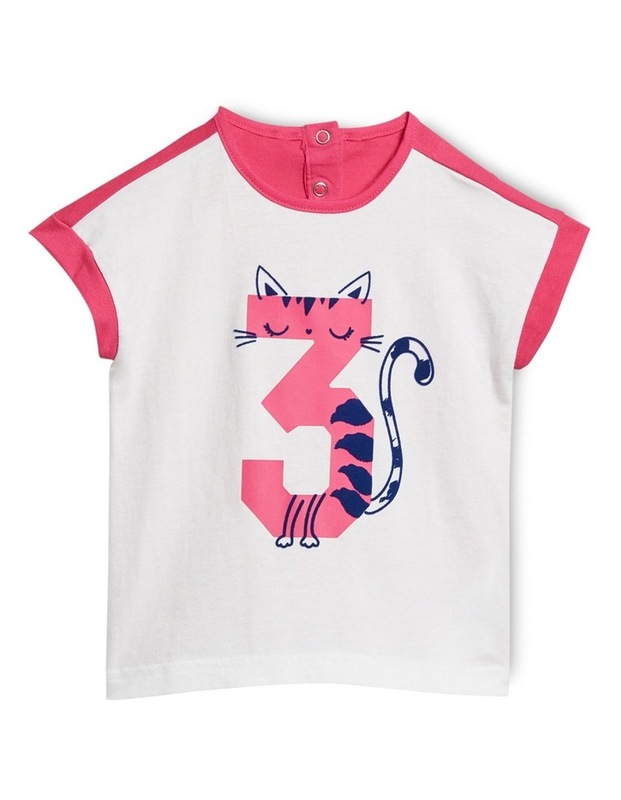 The roomy top features rolled sleeves and an oversize graphic on the front while the pants include a wrap-around fit, stay-put ribbed cuffs and allover artwork. 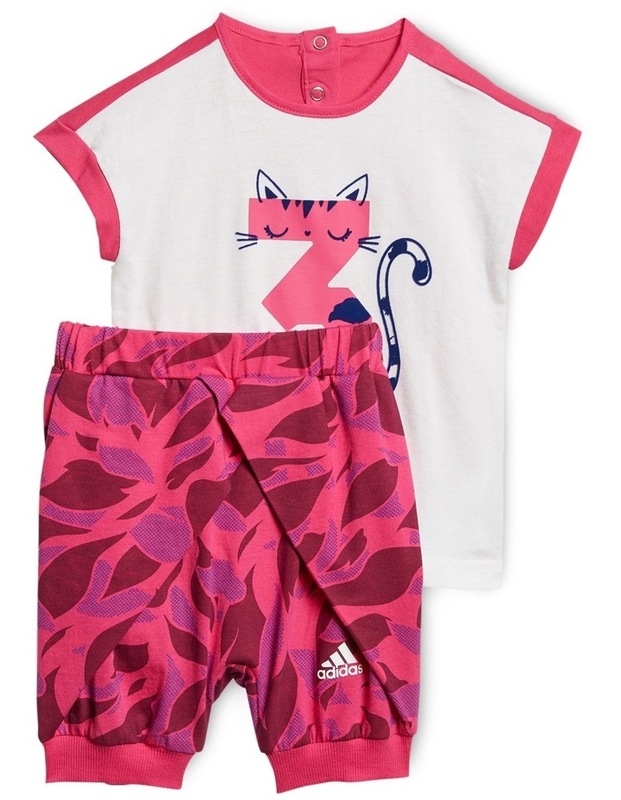 Both pieces are made of soft single-jersey cotton for all-day comfort.